This brochure contains important information about your child playing football in the club. •You have to pay a training and membership fee for the child to play football. The invoice will be sent out in March, or as soon as your child is registered. This must be paid before the child is allowed to play in Ski Football. Price ranges from kr. 1,300, - for the youngest team to kr. 3,500, - for the G19 team per year. •There are opportunities to receive support from NAV if there are problems with paying. Contact a case manager at NAV if your family has one. Otherwise there are support schemes in the club. Contact Ragnhild Carlsen, General Manager, by e-mail ragnhild@skifotball.no if applicable. What equipment is needed and how much does it cost? •In addition, if you are to play a match, you must buy club shorts and club socks. These cost kr. 335, -. They are only available from the Club Shop located in the building at the end of football pitch #1. •The club shop is open every Monday 17:00 to 18:30. The opening hours of the kiosks follow the match timings on the various pitches. 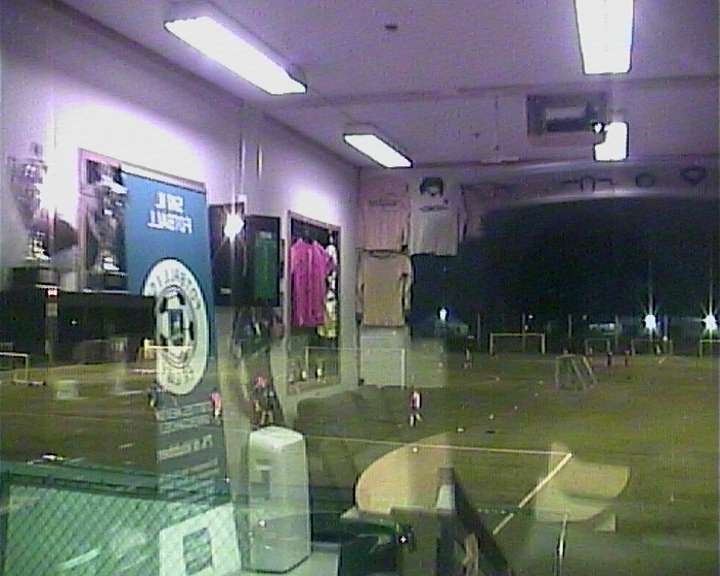 •The club shop also sells training clothes and the club collection. •There may be costs for accommodation, lodging and pocket money for competitions (from about 11-12 years). In addition, the team leader may collect a few kroners to finance food and drink, etc. for social gatherings. •Some people find it difficult to ask for help for transport to training, matches and cups if one can not drive. Contact the team manager or coach on your team so we can try to find solutions. •In order for the club to offer good prices, all the guardians must attend to the Dugnad. The dugnad provides support to the club and community. If it is difficult to attend the dugnad, then contact the team leader in advance so we can look at alternative tasks for you. •Common Dugnad tasks for the club are kiosk watch, garbage picking, maintenance in the sports park, various responsibilities at cups - for example parking attendance, kiosks, barbecue, secretarial services, cleaning, etc. The vast majority of teams are run by volunteer parents. This means that there are parents who train and organize the team in their spare time without getting paid for it. The other parents of the teams contribute by participating in dugnad or participating in the club's various committees. 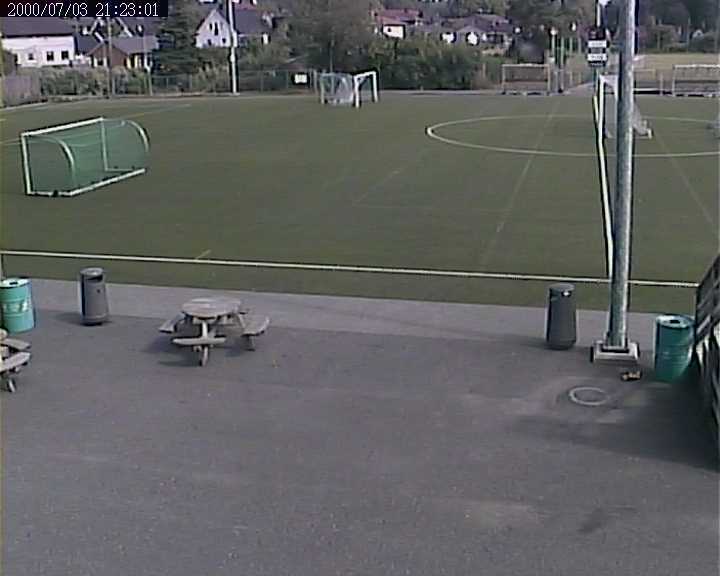 •Ski Football is located at the Ski Sports Park, (Idrettsparken), address: Idrettsveien 35B, 1400 Ski. •Our office is in the clubhouse located in the sports park. •The club has Football-SFO and Academy as an extra offer after school. This offer is an extra charge priced from kr. 850, - per month for one afternoon per week. •Our teams use Spond and / or Facebook groups to communicate with players / guardians. Check which your team is using and ensure you are added into the group / s.